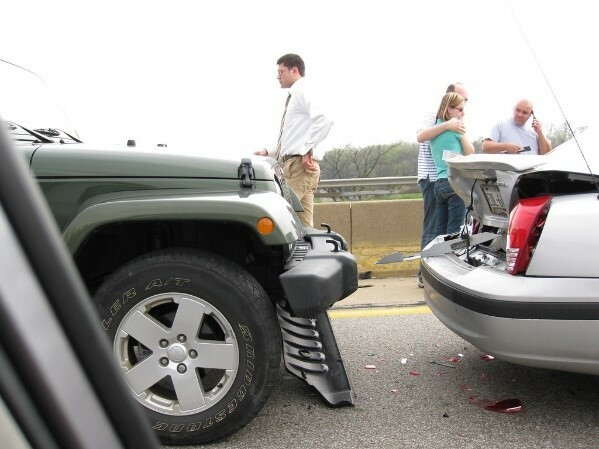 Migliaccio & Rathod LLP is currently investigating insurance companies that fail to properly compensate owners whose vehicles are deemed a “total loss” following an accident. When filing a first-party claim through one’s insurance company, the claimant should expect to receive the actual cash value (ACV) or market value of the insured’s vehicle so that it can be replaced with a similar vehicle. The total value of the vehicle includes sales tax, either paid on the original vehicle or the newly-purchased vehicle depending on state law, but insurers sometimes fail to apply this payment to the lost vehicle’s value, resulting in a payment to the insured that is hundreds or thousands of dollars below what is required by state law. As a result an owner may be unable to replace their lost vehicle with an equivalent vehicle without reaching into their pocket to make up for the necessary sales tax. Did You Receive an Insurance Payment Following a Total Loss that Did Not Include a Sales Tax Payment? If so, we would like to speak with you. Please complete the contact form on this page, send us an email at info@classlawdc.com, or give us a call at (202) 470-3520 for more information.